« Food to Share Cook-a-thon! 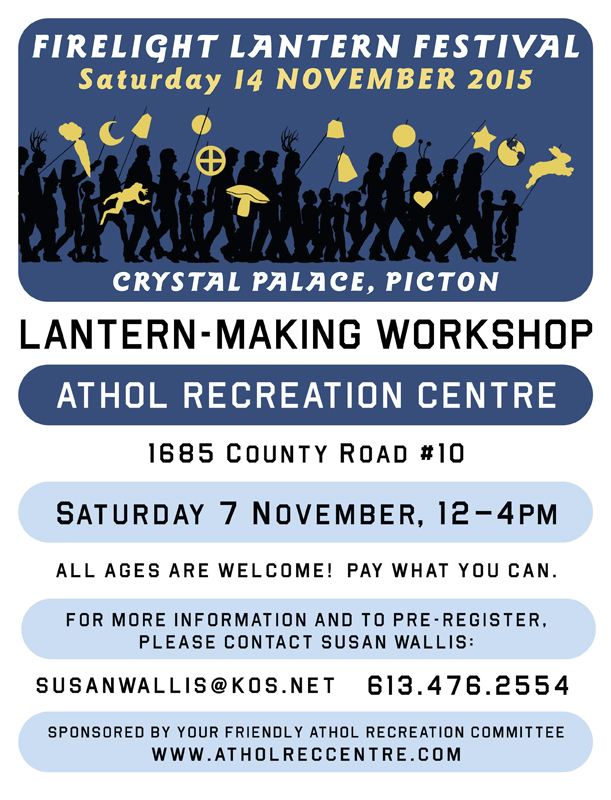 Lantern Making Workshop on Sunday November 7th! “Pay What You Can” Lantern Making Workshop. FUN for all ages! A great way to spend the afternoon. Registration in advance is appreciated or just drop on.